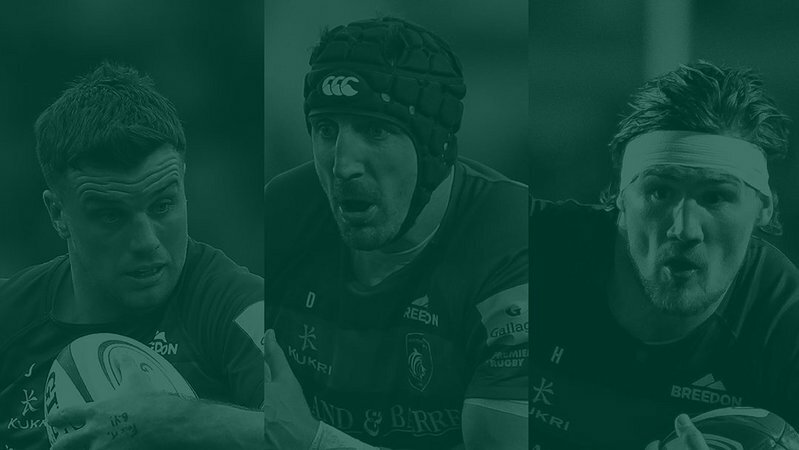 England head coach Eddie Jones includes five Leicester Tigers in his squad to face France in the second round of the Guinness Six Nations on Sunday, with Dan Cole returning to the matchday line-up. 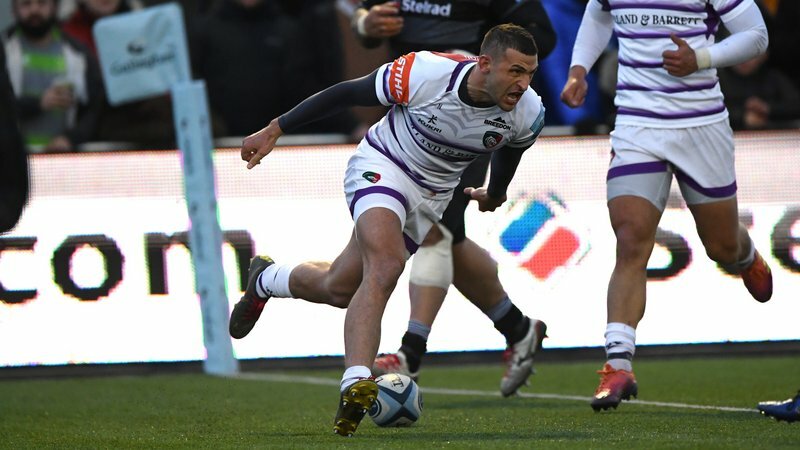 Jones has made two changes to the starting team that beat Ireland last weekend with Courtney Lawes replacing the injured Maro Itoje in the second row and Chris Ashton named on the right wing in place of Jack Nowell for his first start in the Six Nations since 2013. 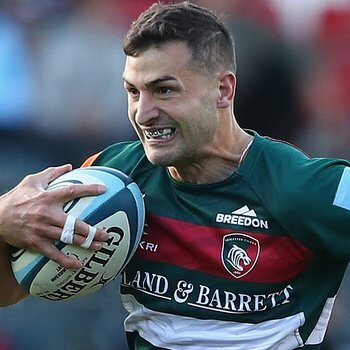 Tigers trio Jonny May, Manu Tuilagi and Ben Youngs all retain their places in the starting team, with Cole joining clubmate George Ford among the replacements. 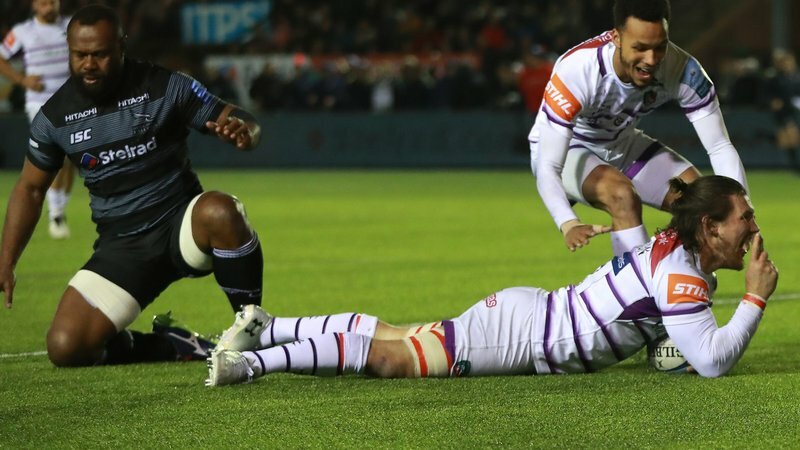 Joe Launchbury is added to the bench and Ben Moon of Exeter Chiefs is included after Ellis Genge provided prop cover in Dublin. Jones said: “After the Ireland game we have had to refocus and reset. Players have been very good and certainly by Sunday we’ll be at our best. 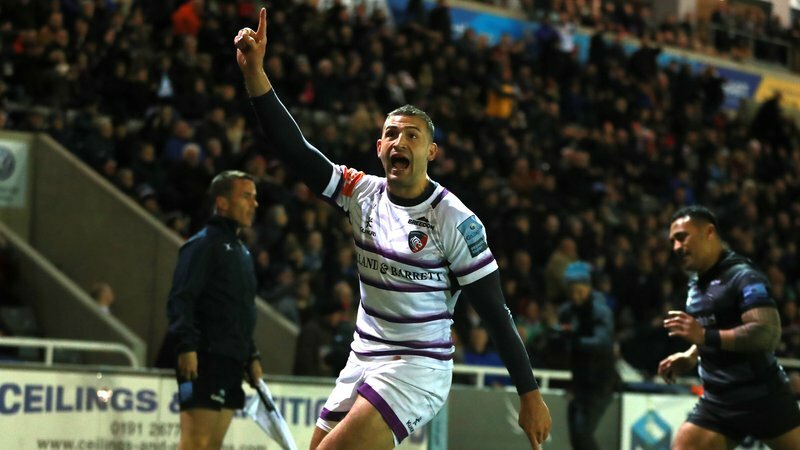 England have won nine of the last 12 Six Nations games against France with the visitors managing just one win at Twickenham in the Six Nations era back in 2005. Kick-off is at 3.00pm and there is live coverage on ITV Sport.